United Nations chief Antonio Guterres voiced deep sorrow Saturday at the news his predecessor Kofi Annan had passed away, calling him “a guiding force for good”. “Kofi Annan was a guiding force for good,” Guterres said in a statement shortly after news broke of Annan‘s passing in Switzerland at the age of 80. 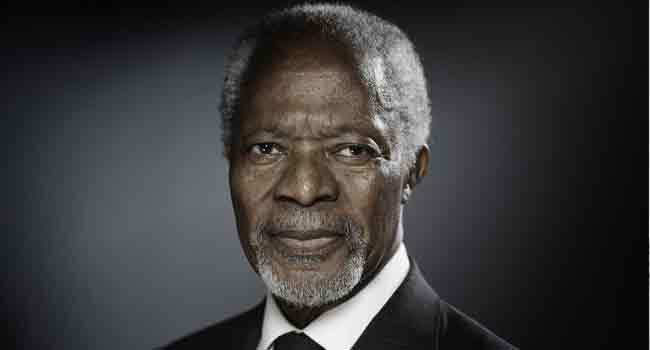 “In many ways, Kofi Annan was the United Nations. He rose through the ranks to lead the organisation into the new millennium with matchless dignity and determination,” he added.